I have been doing a lot of projects and works and have been updating really little my website plus I have been away for more than a month. I travelled from Sao Paulo to Rio shooting a certain amount of jobs and personal projects. 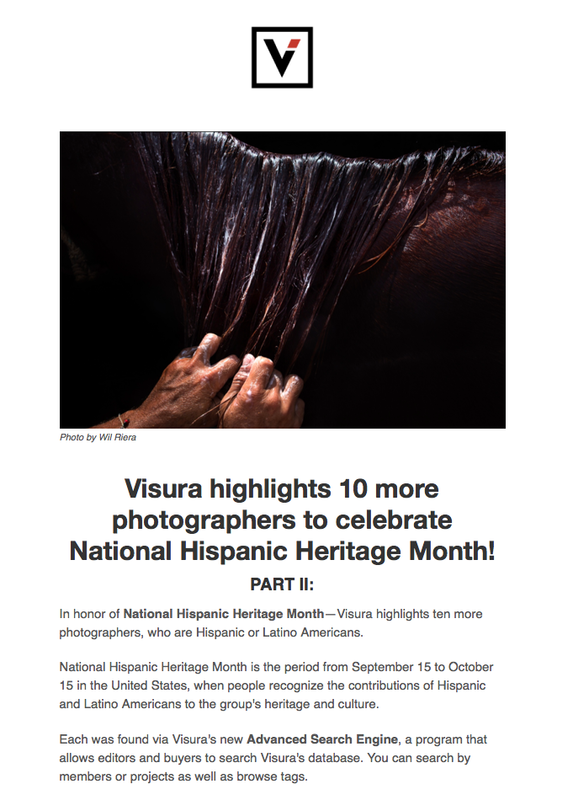 Visura highlights 10 more photographers to celebrate National Hispanic Heritage Month! Thanks and till very soon.